BOSTON (AP) _ Gov. 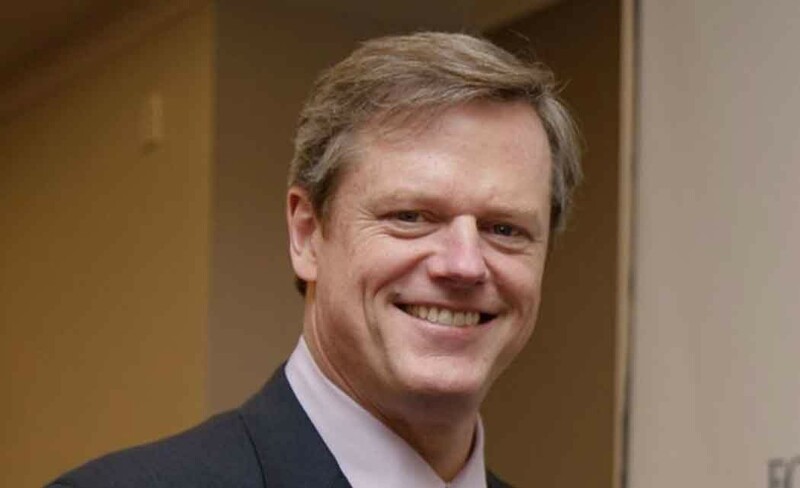 Charlie Baker and members of his cabinet met privately Friday with opponents of Boston’s bid to host the 2024 Summer Olympics. Representatives of the group No Boston Olympics attended the cabinet meeting. A Baker spokeswoman said the administration wants to hear different points of view as it prepares to evaluate Boston 2024’s plan. This week, Baker pressed Boston 2024, the private, nonprofit group organizing the bid, to release as soon as possible its detailed plan for hosting the games. Boston 2024 officials say they expect the plan will be ready next month. The governor also is expected to name a consultant to advise state government on the Olympic process. Baker told reporters at the Statehouse on Thursday that the Boston 2024 group needs to release the plan within the next month to allow enough time for public discussion of it. He noted the group faces a mid-September deadline to formally notify the International Olympic Committee of the city’s bid, with a formal presentation to the IOC due in January. “If you work the clock back from when the final presentation has to be made and you allow an appropriate time for the public to vet this issue, I think it’s important that sometime soon there be a plan that people can review and then discuss,” Baker said. Boston 2024’s chief executive, Richard Davey, has said the group expects to release a revised plan in June that will include specific details on key items such as the Olympic Stadium and athletes’ village as well as other smaller venues where events could be held if Boston hosts the games. Boston was tapped by the United States Olympic Committee in January as the U.S. bid city for the 2024 Olympics. Public opinion polls have pointed to some skepticism among Massachusetts residents about the wisdom of hosting the games, and organizers have promised to abide by the results of a statewide referendum likely to be held in November 2016. The IOC is scheduled to make its selection in 2017, with Rome, Paris, and Hamburg, Germany, among other likely contenders.